Our carcass results [CLICK HERE]prove the value of the cattle. You get the most complete data in the industry including EPDs as well as the details of how we do it. To help ensure we produce the most reproductively efficiency females we can, for over 15 years we have only had one 65 day breeding season (45 days for heifers) and culled every open female every year . 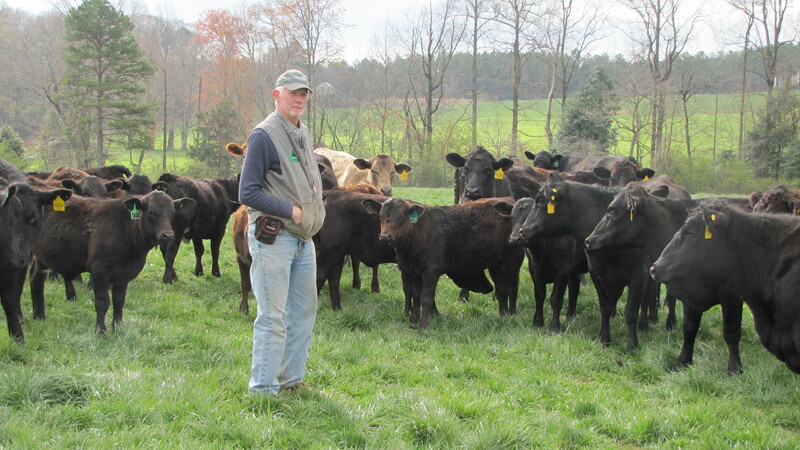 Crossbred cattle have hybrid vigor (Heterosis). Using three different breeds properly selected produces almost the highest level of hybrid vigor possible. We use a breed from the British breeds (Angus), the Continental European breeds (Simmental) and from the Bos indicus, or Zebu breeds (Brangus) to do this. Data is collected at every stage of production from breeding to harvest, linked to sire and dam, and, along with EPDs, used to identify the females and bulls that can meet the production objectives. Our rigorous attention to detail and disciplined enforcement of the industry proven standards we use gives us confidence that we are selecting those females that have the highest probability of being productive for many years (at least 8 or more years is our target). We share all the data we collect on every animal in our herd. We share all the processes we follow in producing these cattle. We are constant learners and we constantly share what we are learning. We have had only ONE breeding season (65 days) for over 15 years and all females weaned a “productive calf” EVERY YEAR or they were/are culled. The heifer breeding season is 45 days. Females get no second chance to get pregnant. This is the best way we know to produce females that meet the objectives. 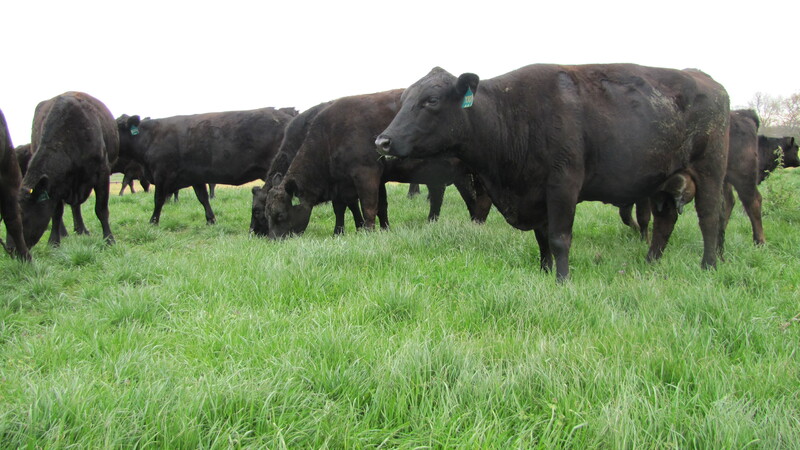 Four year old and older cows (mature cows) only get grass year round. Younger cows get some supplement until they are mature. Moving Cattle at J Davis Cattle Ranch CLICK HERE Mike moving our cattle to a new paddock, March 17, 2017. Since 2001 only pure bred registered bulls have been used. “Productive calf” requirements: Weans greater than 80 “weaning weight ratio”, grows during back grounding and stocker phases, produces a carcass with a value that exceeds the cost of carrying the cow for a year. Females get two chances, if they get pregnant, to produce a productive calf. After second non-productive calf they were/are culled.